This is Nikki Lopez. Featuring: Calladito, Voy Por Tu Corazon and Rosas Amarillas. 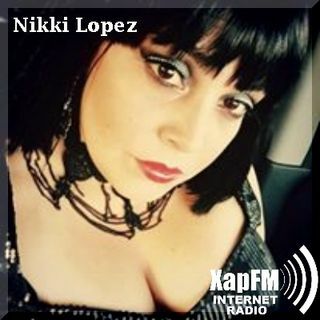 podcast created by John Zapata for XapFM.